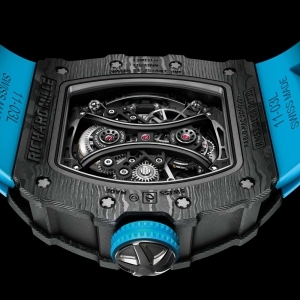 Broken bones on X-ray images – Richard Mille showed a more dramatic design concept among the fancy booths at the SIHH. 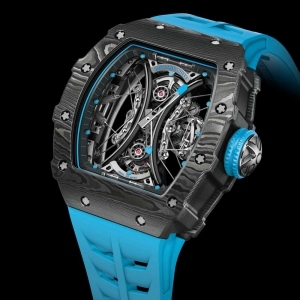 The bones, demonstrating the toughness of the game, belong to Argentinian professional polo player Pablo Mac Donough, who takes Richard Mille’s timepieces into the battlefield. 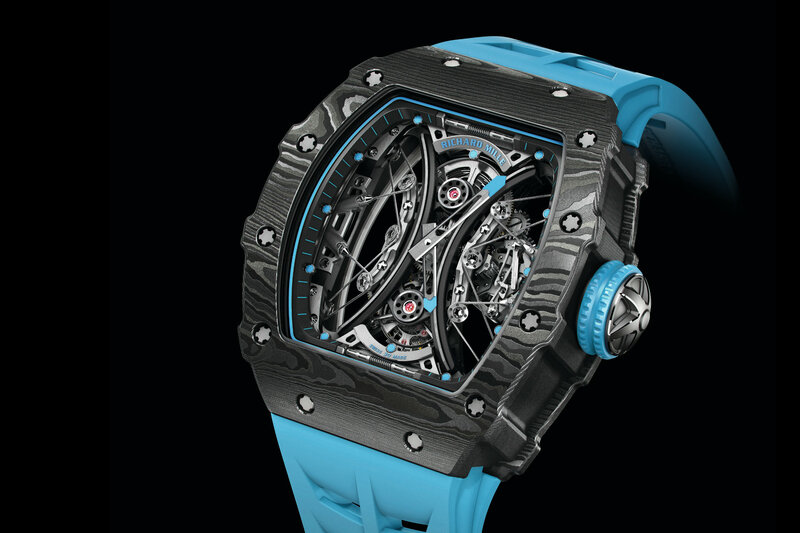 At the SIHH 2018, Richard Mille presented the RM 53-01 Tourbillon Pablo Mac Donough in the presence of the famous player. The dramatic X-ray images explicitly recount the magnitude of the forces on the polo field. The sport involves unpredictable, very fast and powerful physical shocks not only from the balls (which can fly nearly 230km/h) but also from the horses. 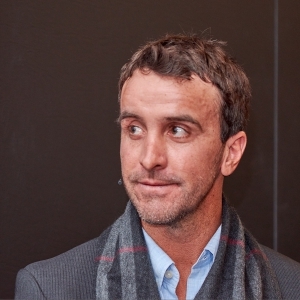 His adult career started in 2001, later he joined the Ellerstina Polo Team and won the 2010 Argentine Triple Crown. 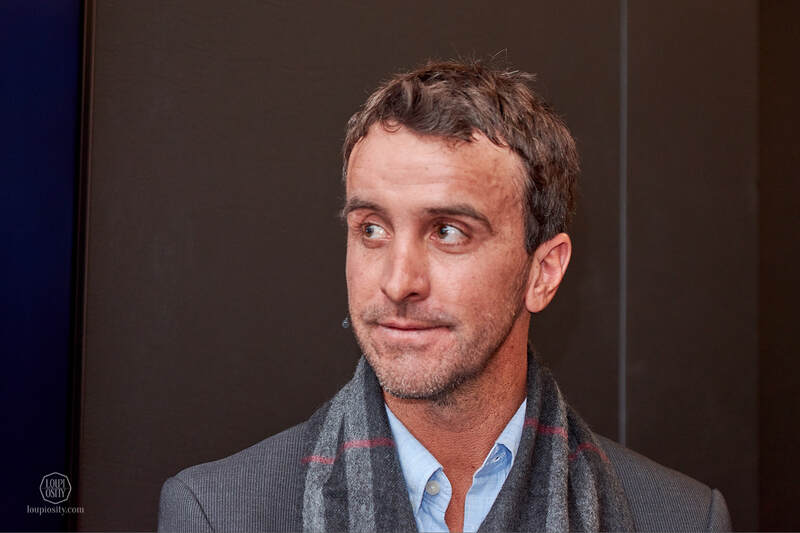 Since 2011 he has played for La Dolfina Polo Team, winning 4 out of the last 5 editions of the most prestigious tournament in the world, The Argentine Open. 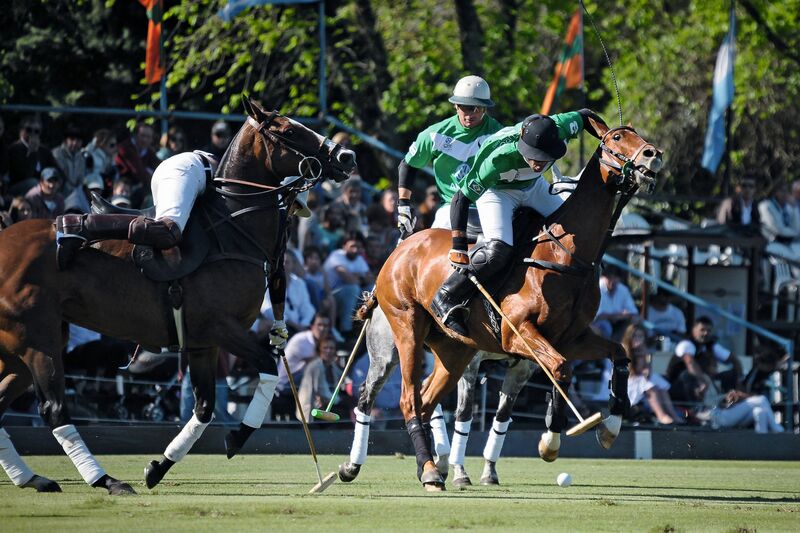 “My favourite moment of my career so far came in 2015,” Mac Donough says, “and winning the final of the Argentine Open with La Dolfina“. 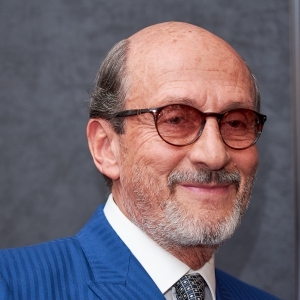 This is the second collaboration between him and the company. 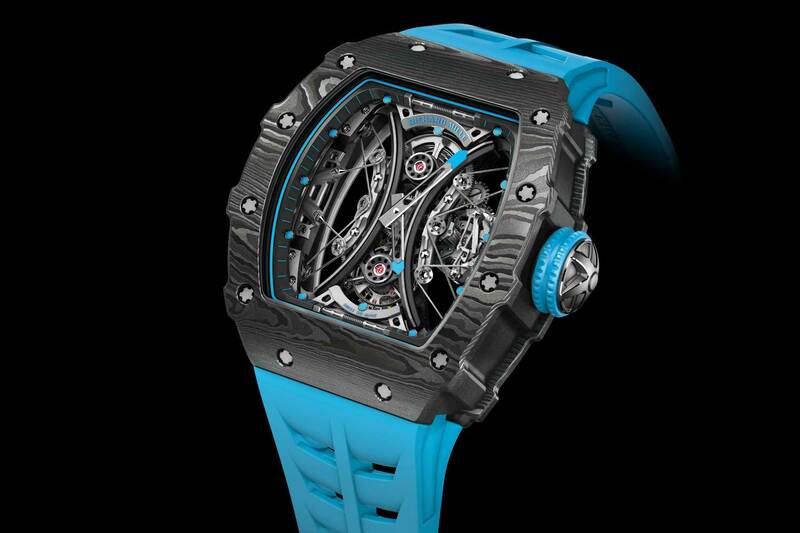 Following the RM 53, the first Richard Mille polo watch six years ago that hid the entire movement under titanium carbide armour, the RM 53-01 Tourbillon Pablo Mac Donough takes transparent shielding to the next level. 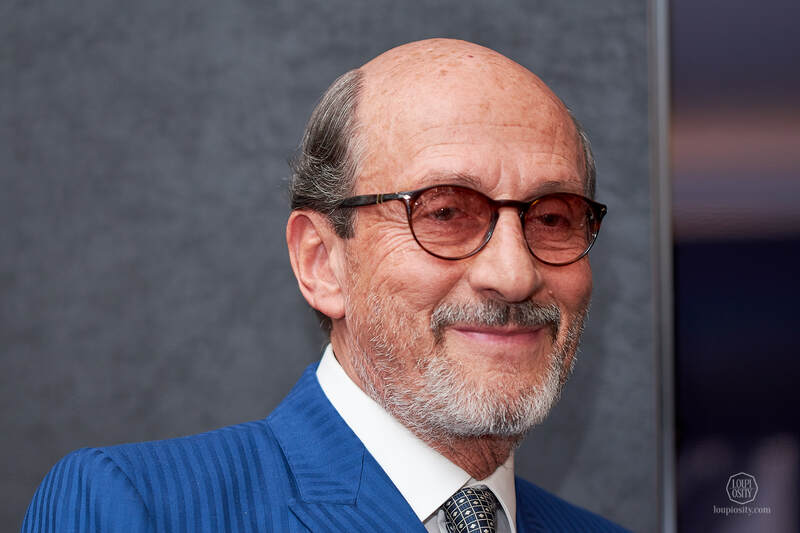 The brand as Mr Richard Mille likes to say is the “enfant terrible” in the field of fine watchmaking, so they choose their ambassadors in the same spirit. Beyond Donough they have teamed up with ultra-fast guys like Felipe Massa, Sebastian Loeb or Romain Grosjean, golf players like Christie Kerr or Bubba Watson, the amazing tennis player Rafael Nadal and other great athletes and personalities. 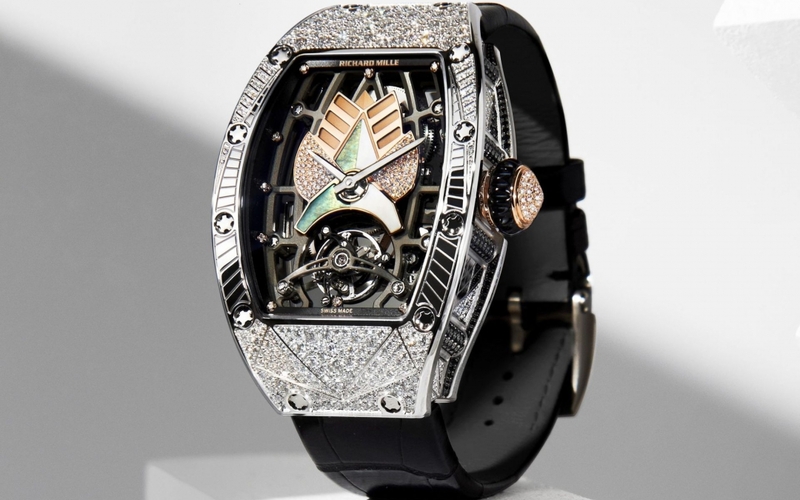 These choices are driven by his idea to create ‘watches to live with and not put it in the safe’. 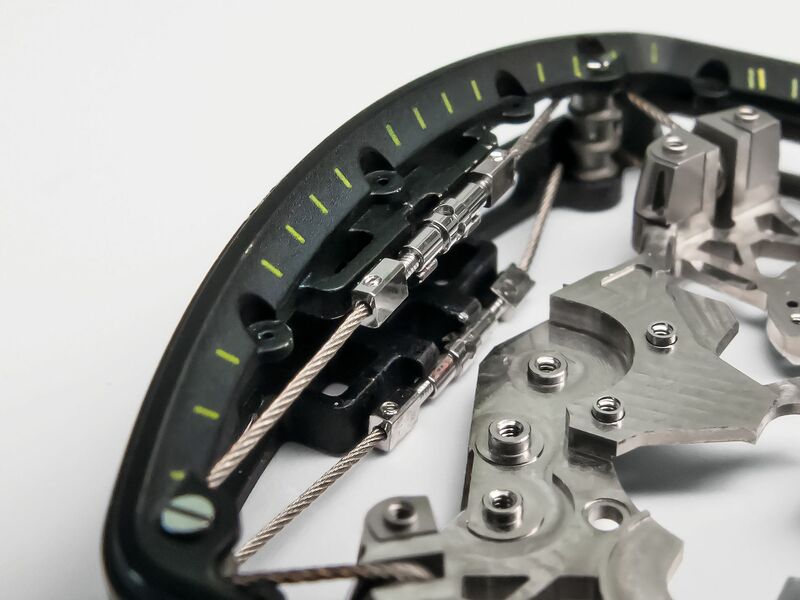 The company’s R&D team constantly works on creative, technical, aesthetic and ergonomic developments in order to come out with watches resistant to extreme conditions. As Mr Mille noted during the talks, the extreme physical stress polo exposes on humans and horses is the right ‘test lab’ for him. In the new polo watch, the main goal was to handle all the crashes during the game, but to reveal the movement at the same time. In the previous model time could be read through lateral windows over the titanium carbide lid. The RM 53-01 employs a special heavy-duty sapphire that lets you see the suspended movement while not sacrificing physical protection. The ‘armoured glass’ is two sapphire crystal sheets and polyvinyl membranes in between. The latter is similar to the polyvinyl butyral or PVB resin, which has been used for applications that require strong binding, optical clarity, adhesion to many surfaces, toughness and flexibility, such as car windshields or bulletproof glasses. Even if the crystal cracks, the membrane keeps it together and does not let particles enter the movement. The glass was also given anti-UV and non-reflective coatings. The crystal allows an undisturbed view onto the cable-suspended movement. 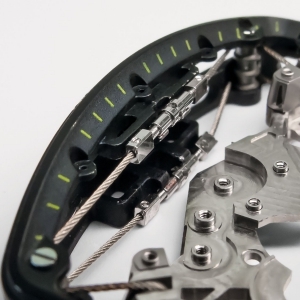 The suspension, which has been used in the RM27-01 Rafael Nadal or the sapphire cased RM 56-02 too, is between two separate baseplates. One is tight to the case at the periphery, the other holds the parts of the movement. 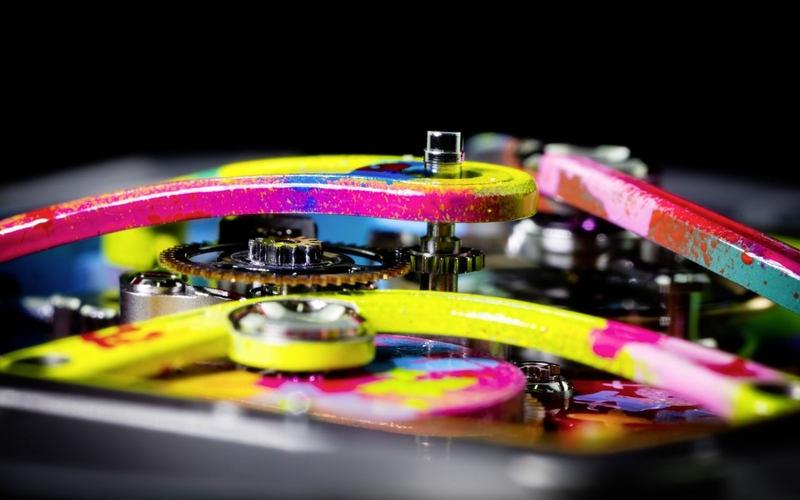 The calibre is manually wound and has a tourbillon to regulate it. Resin is used to saturate the carbon layers for the case. It consists of 600 parallel filaments. It’s not just amazingly strong, but the pattern is beautiful. At the presentation Pablo Mac Donough wore the previous RM 53, but he will soon give the novelty a ride. And while his bones are not unbreakable, his courage and his watch are very close to it. 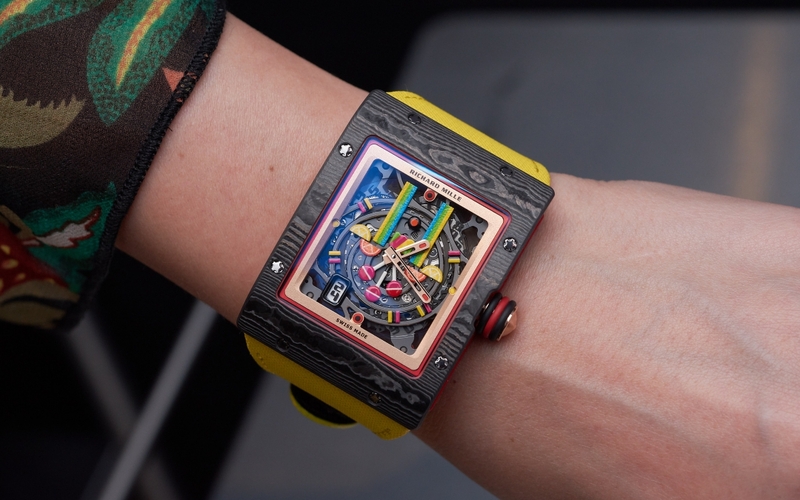 Photo credits: Richard Mille, Loupiosity. 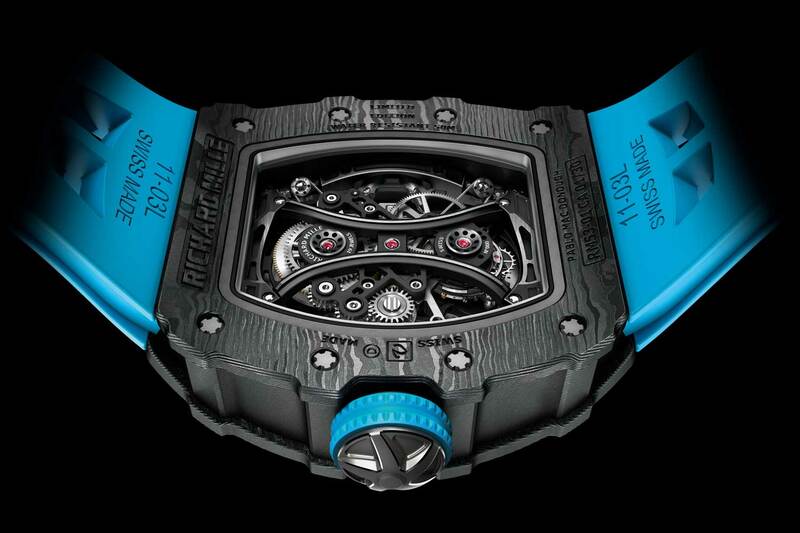 Richard Mille RM 71-01 Automatic Tourbillon Talisman This June Richard Mille introduced the RM 71-01 Automatic Tourbillon Talisman in ten limited edition variations - the pieces combine the cutting-edge fine-watchmaking skills of Richard Mille and the unique sculptural qualities of fine art jewellery.